Avengers: Endgame is already predicted to be one of this year’s biggest films, especially after the success of Avengers: Infinity War. While fans are eagerly awaiting the conclusion to Marvel’s Infinity Saga, directors Anthony and Joe Russo want everyone to watch the film in IMAX. In the latest promo video for Endgame, the Russo brothers showed off the scale and clarity that IMAX gives the film. 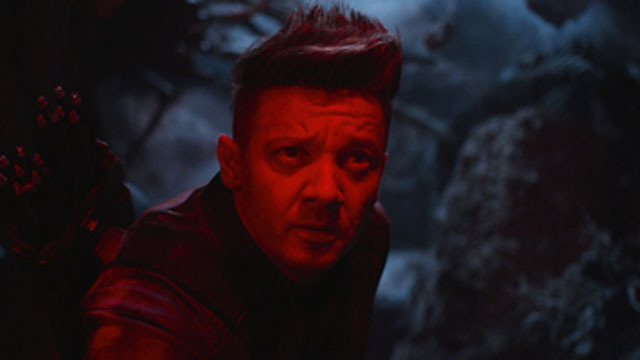 Endgame was shot entirely with digital IMAX cameras, which also means the only way to experience it as intended is to watch the movie in an IMAX theater. Earlier this week, Marvel released 32 new character posters, which confirmed a few returning characters. Endgame may be the last chance to see all of these characters share the screen for the big showdown with Thanos. Avengers: Endgame will arrive in theaters on April 26. What do you think about the latest promo video? And are you excited by the benefits of IMAX? Let us know in the comment section below!